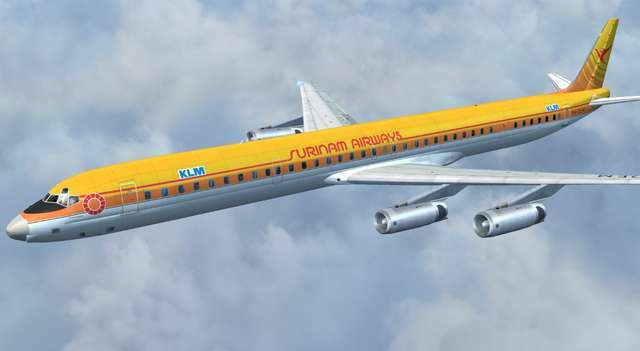 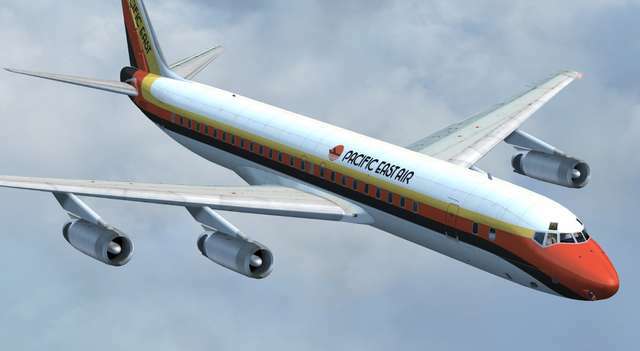 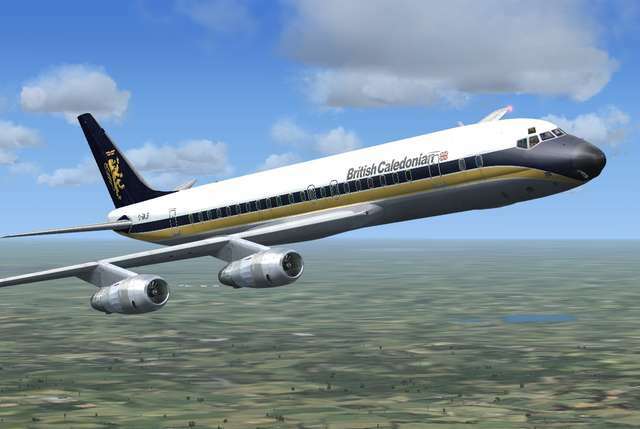 If you're looking for some additional liveries for your DC-8 Jetliner Series 50 to 70 fleet here are 60 distinctive and colourful liveries for this classic aircraft which served with many airlines throughout its life. 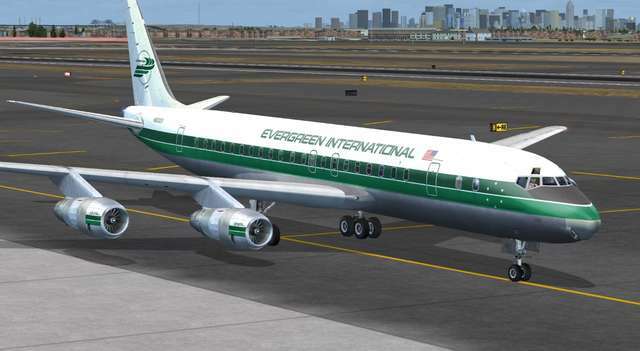 This Livery Pack provides 40 all-new high resolution liveries for the -53, -55 Jet Trader, -61, -62, -63, -63CF, -73CF and -73F series aircraft, featuring airlines from around the globe. 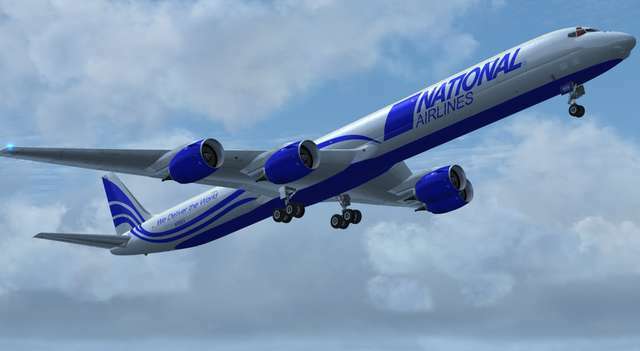 Also included are a further 20 'what if?' 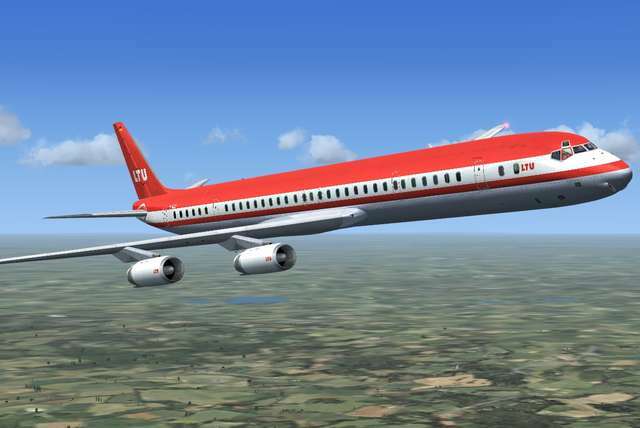 liveries which never actually appeared on the DC-8, so if you've ever wondered what the DC-8 would have looked like in the liveries of airlines which never operated them, here's your chance to rewrite aviation history! 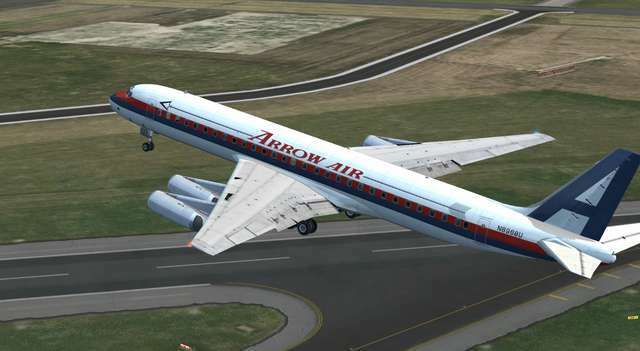 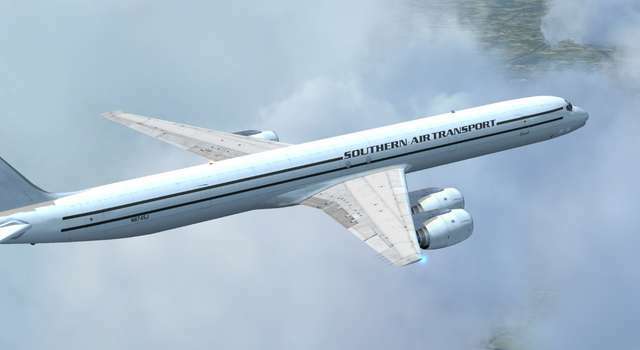 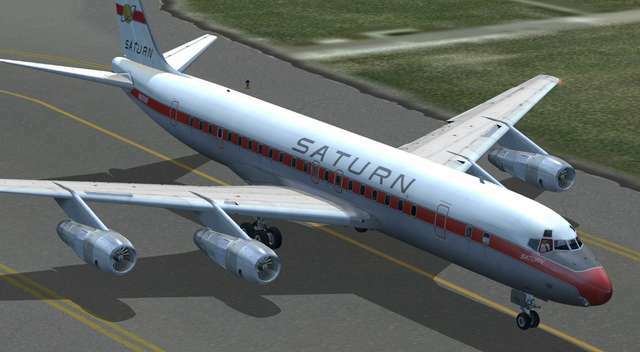 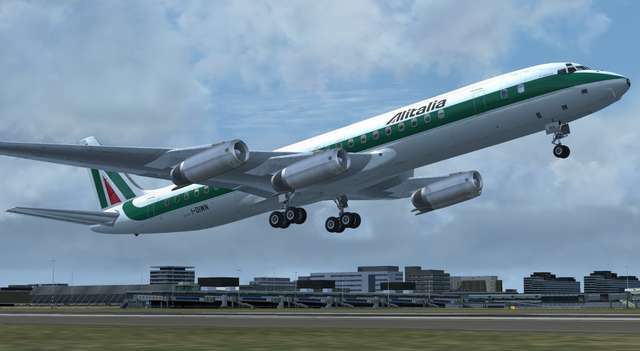 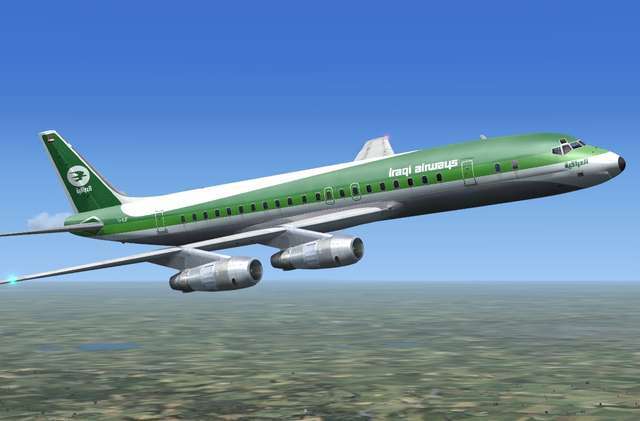 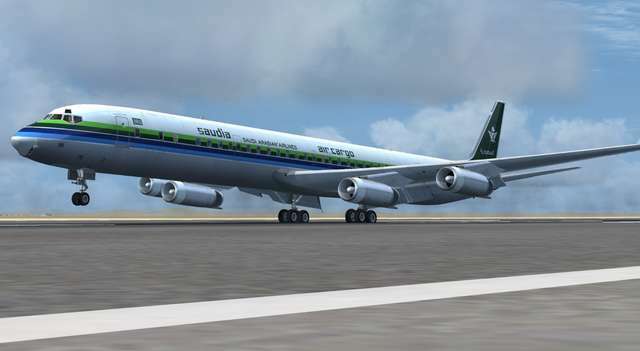 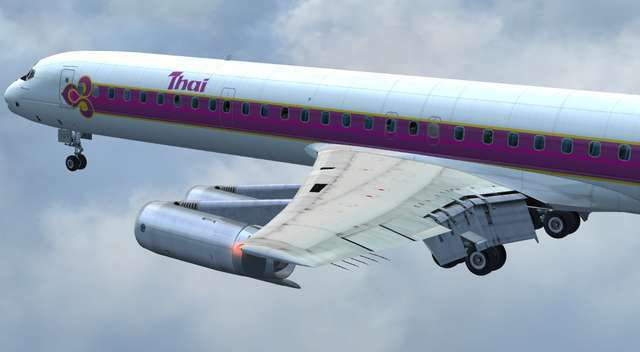 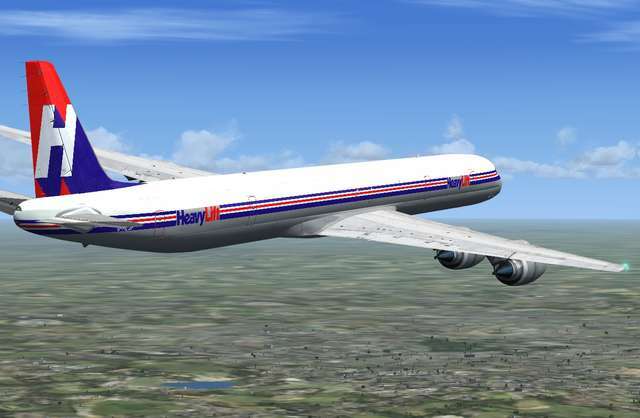 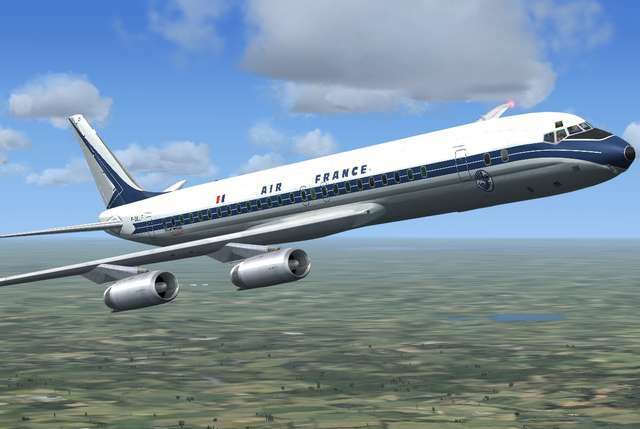 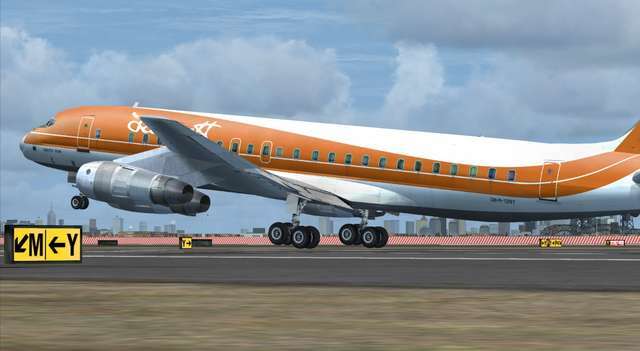 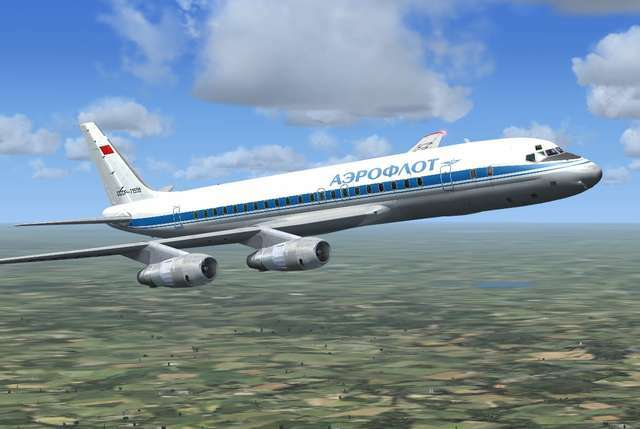 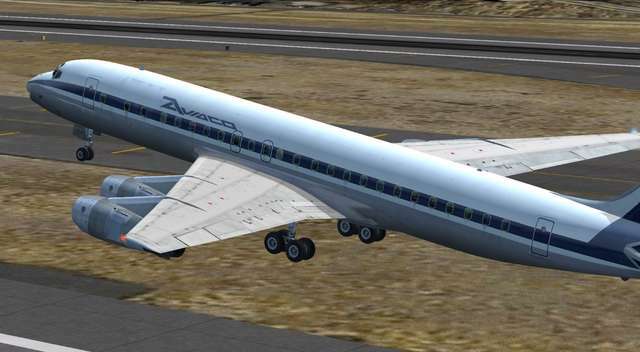 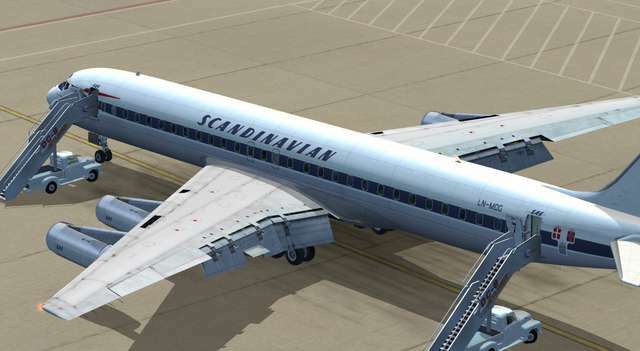 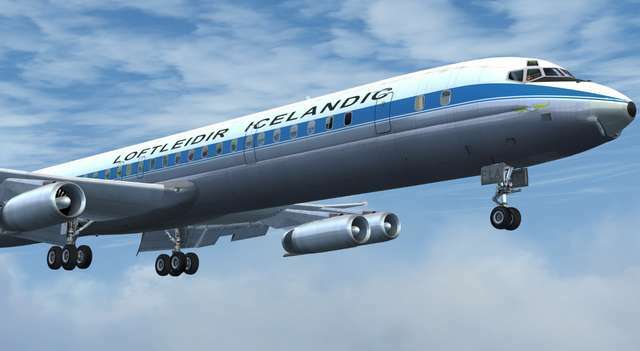 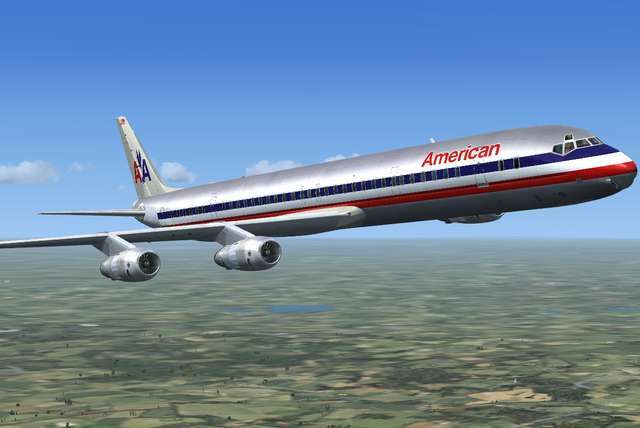 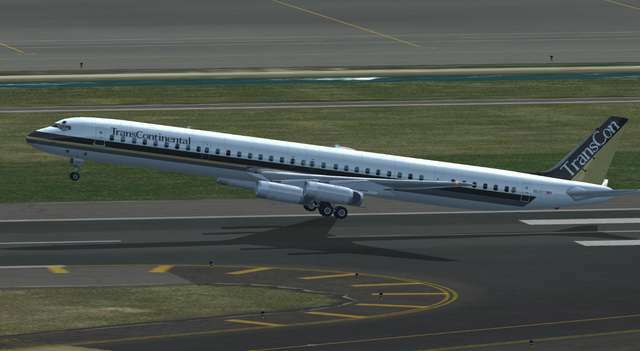 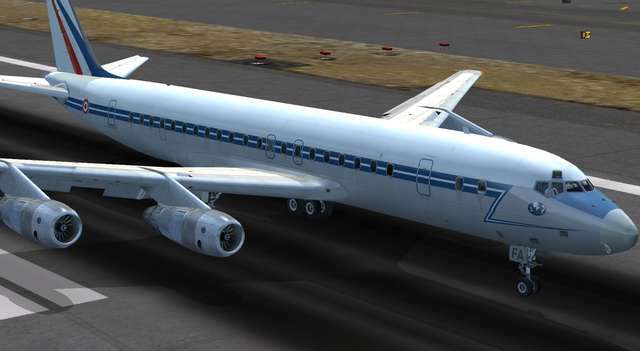 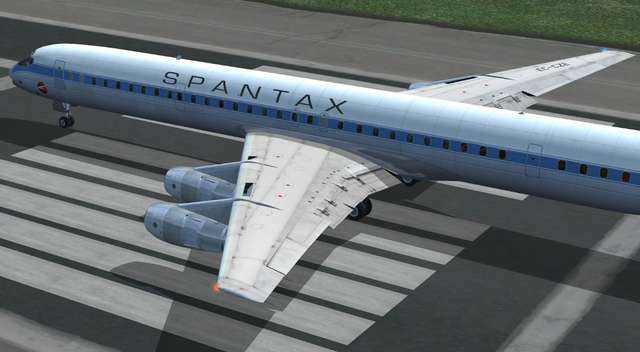 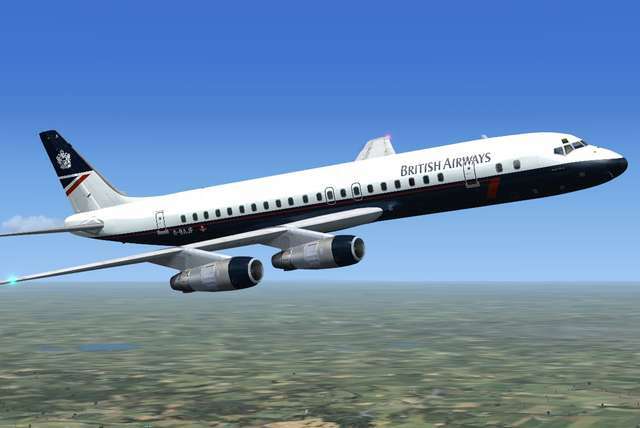 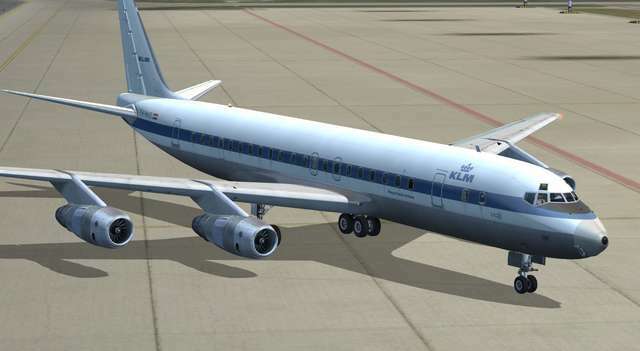 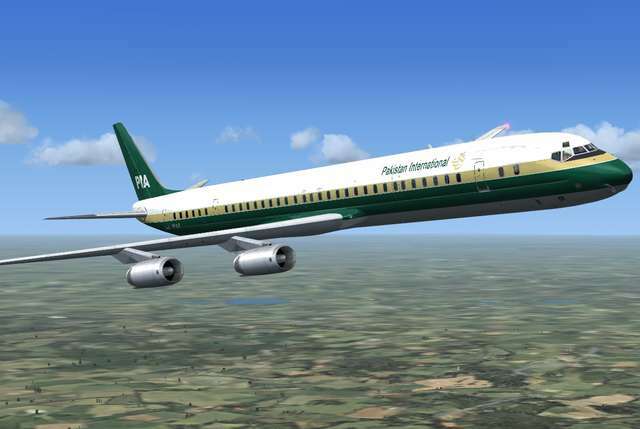 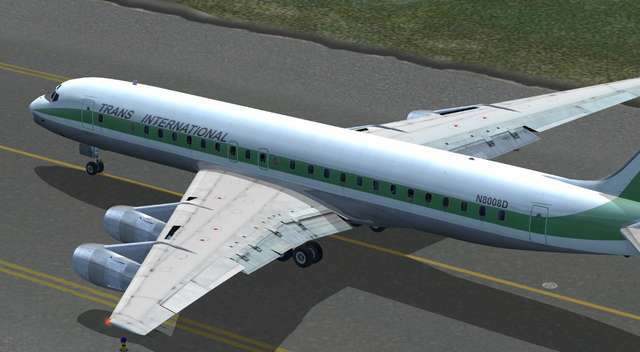 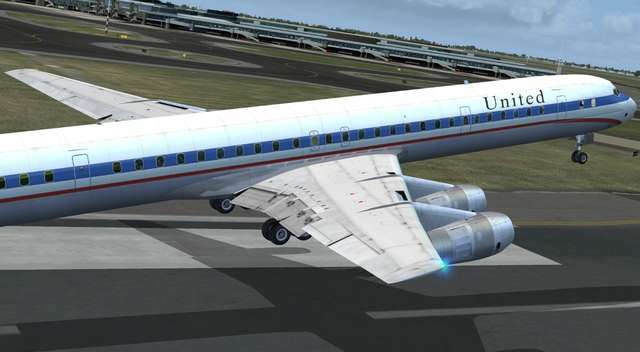 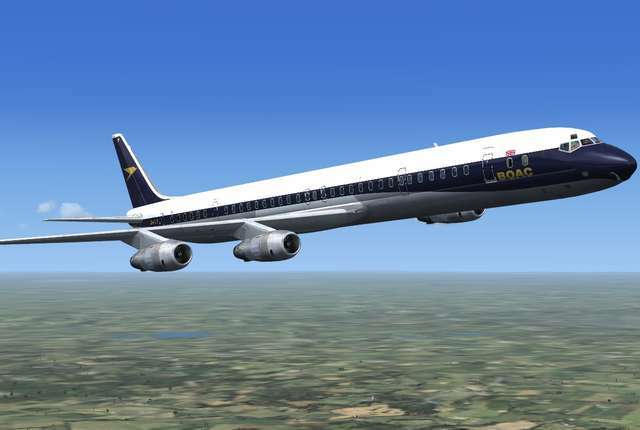 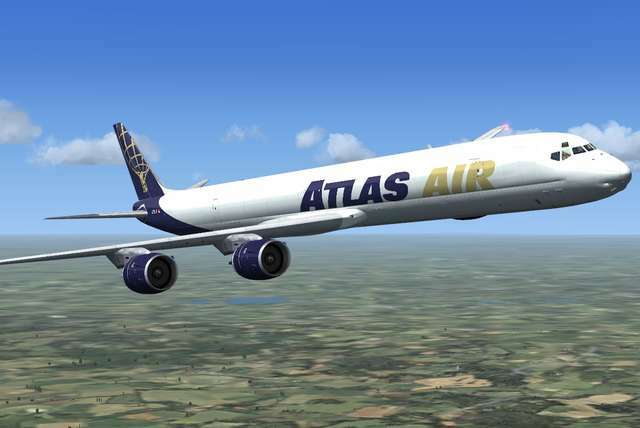 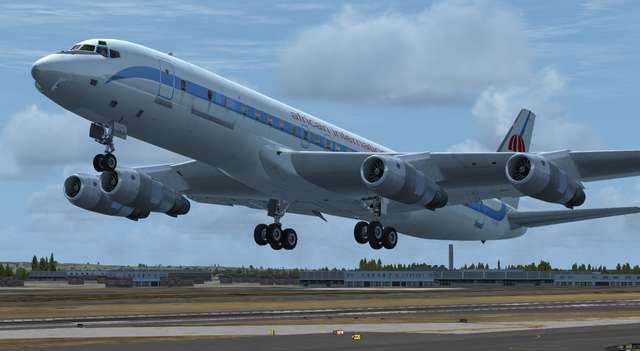 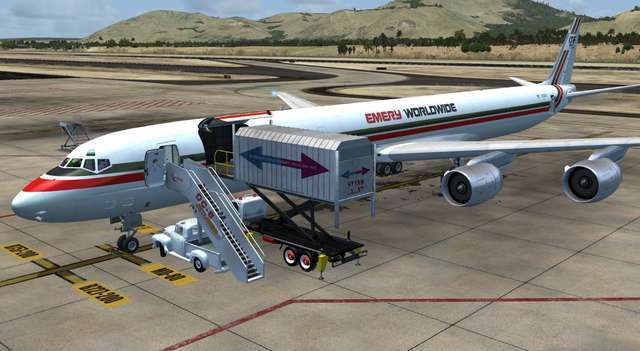 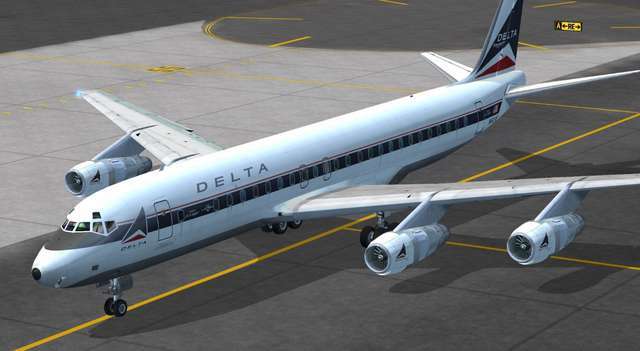 A standard resolution set of liveries is also included for those who wish to take advantage of the higher frames available by using the Performance Configuration Tool supplied with DC-8 Jetliner Series 50 to 70. 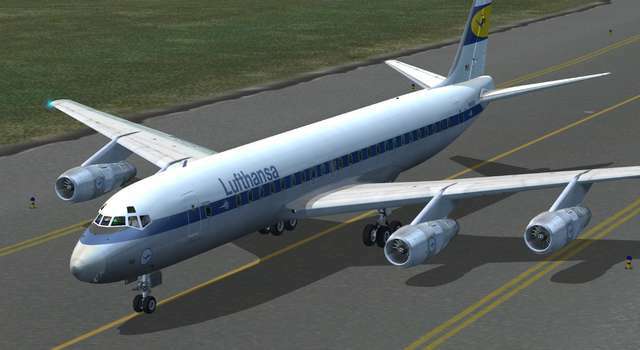 See the Detailed Description below for all the livery/model details! 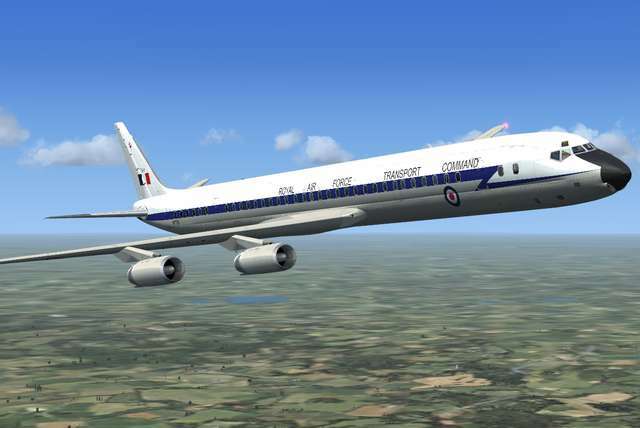 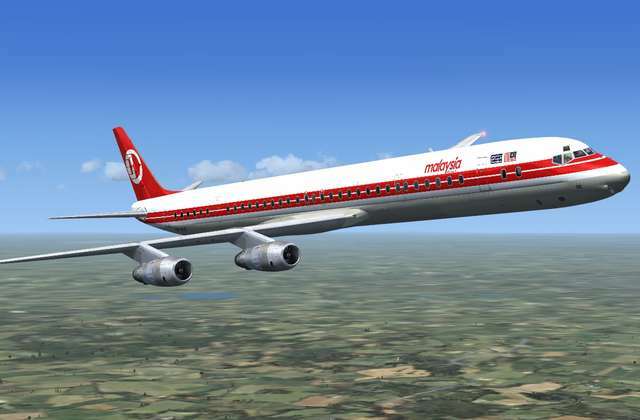 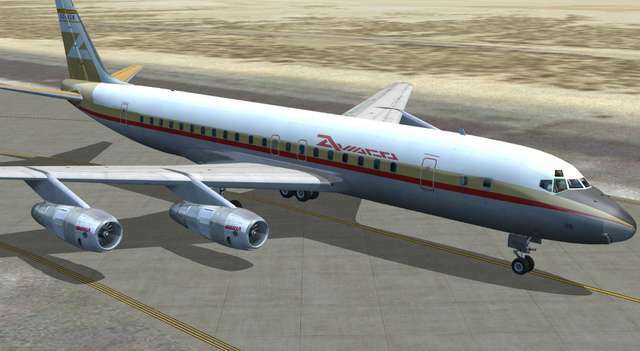 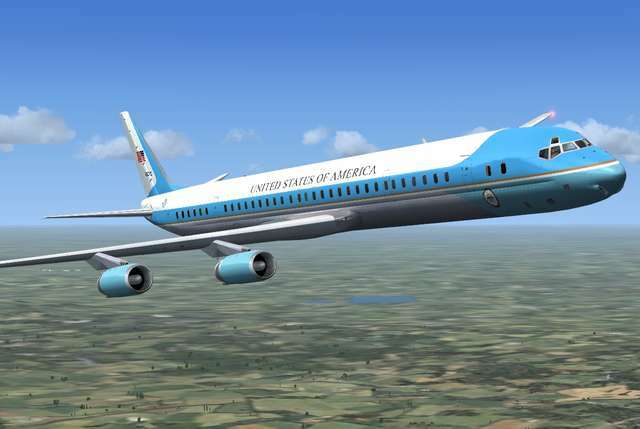 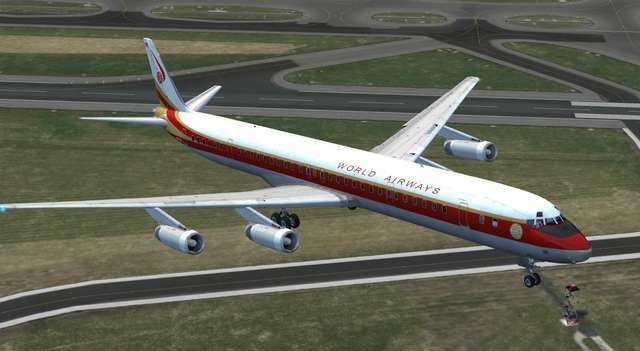 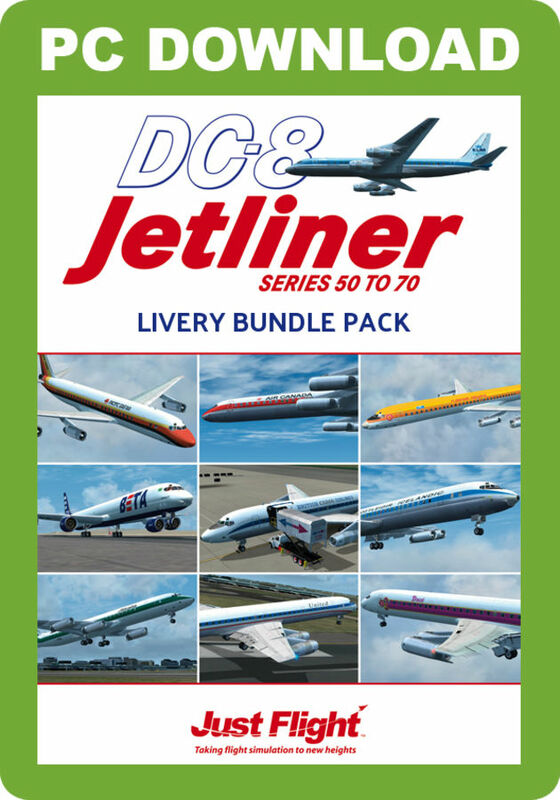 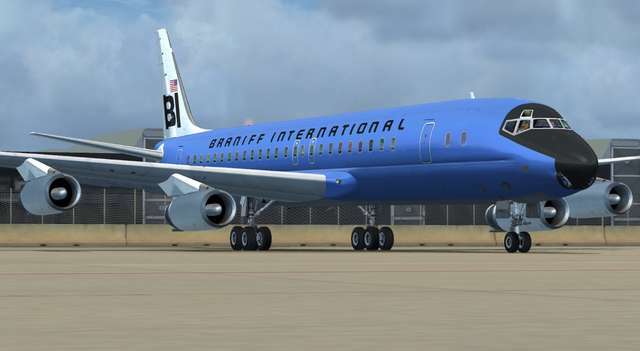 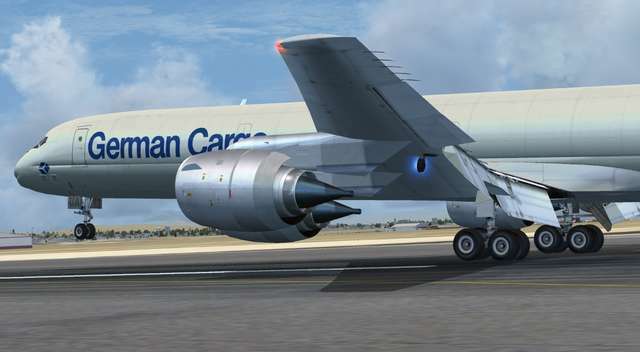 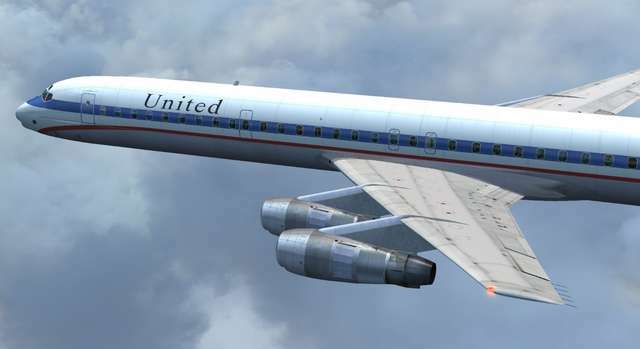 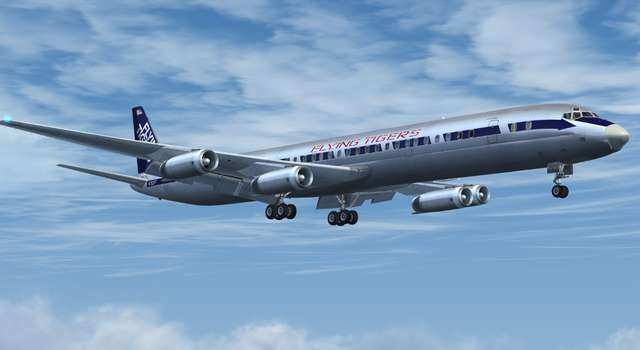 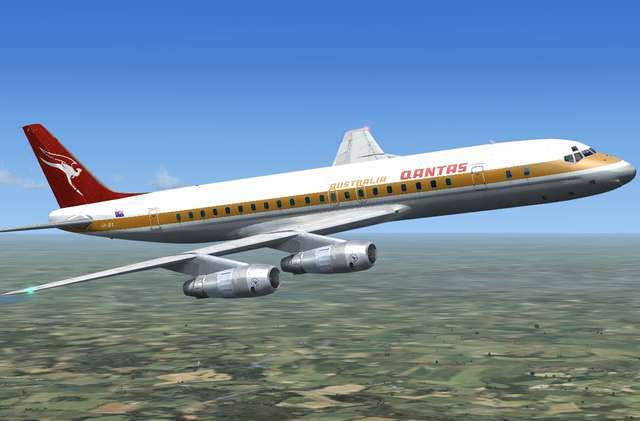 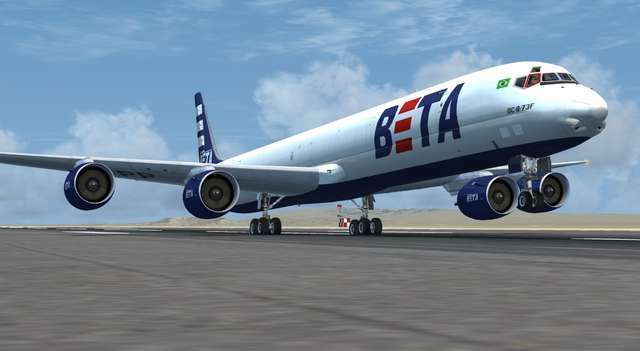 This Livery Pack includes all the content from the following three Packs, which were previously on sale as separate products: DC-8 Jetliner Series 50 to 70 Livery Pack 1, Livery Pack 2 and the 'What if?' 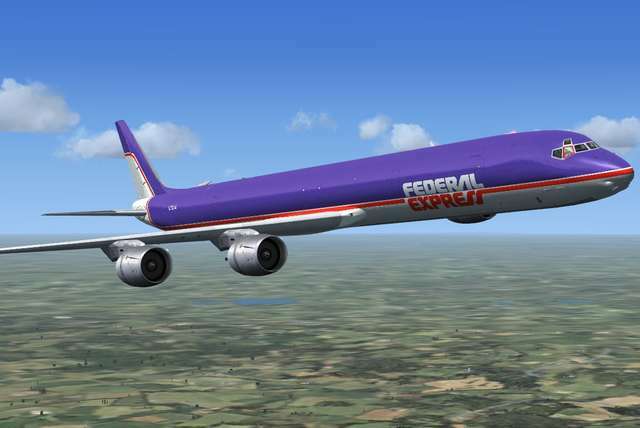 Livery Pack. 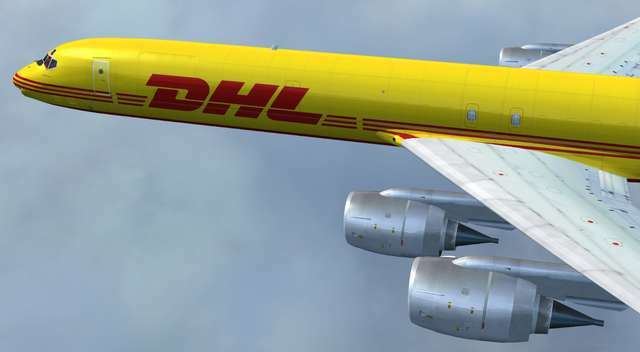 Items marked with an asterisk are 'What if?' 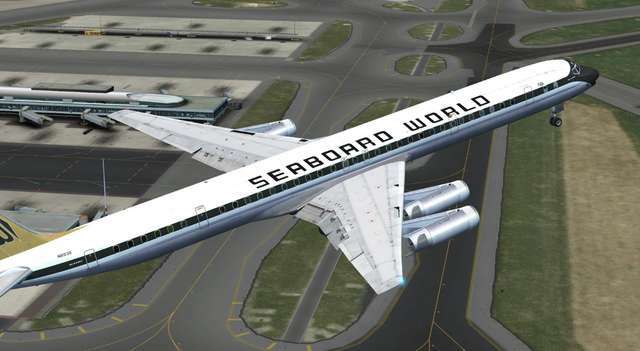 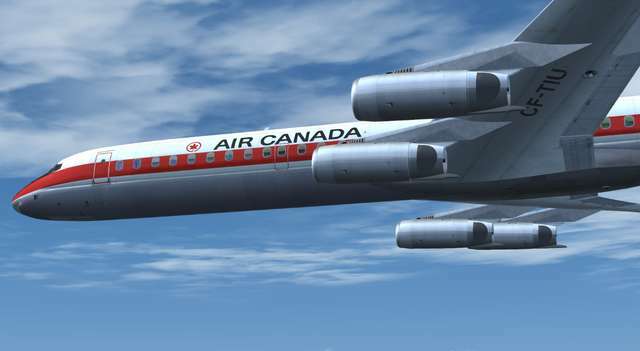 liveries which never actually appeared on the DC-8. 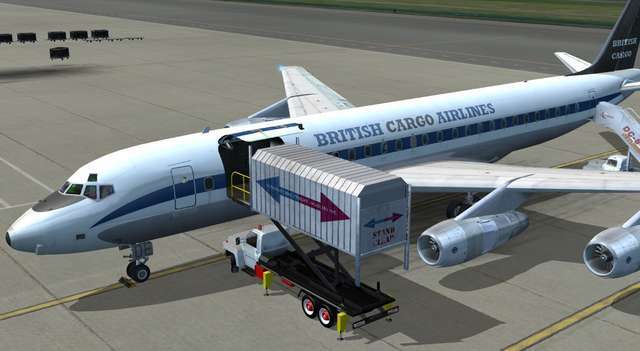 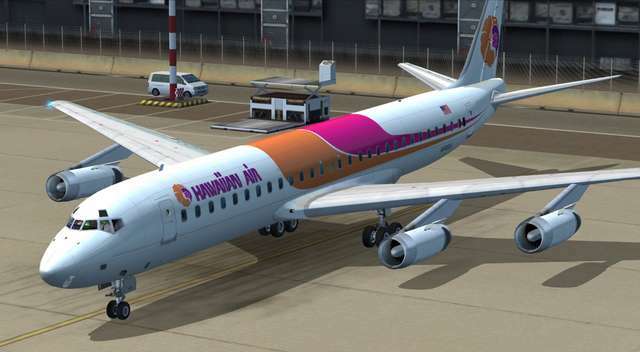 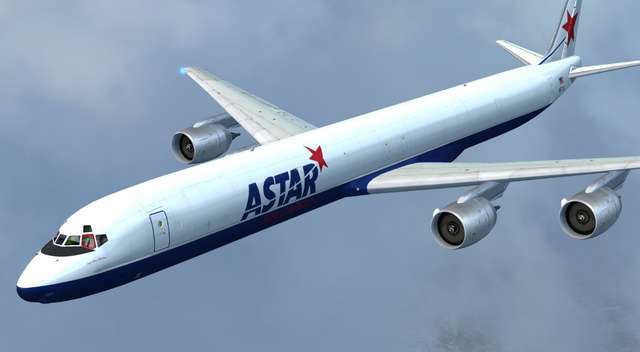 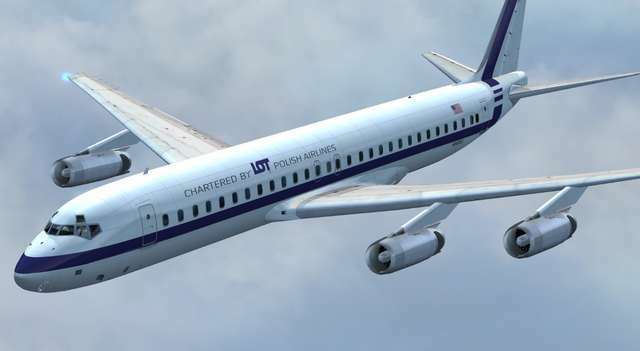 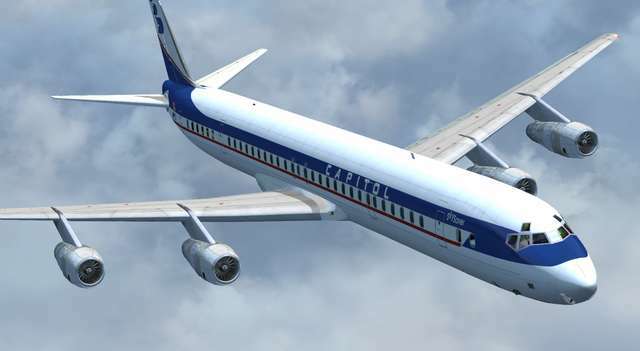 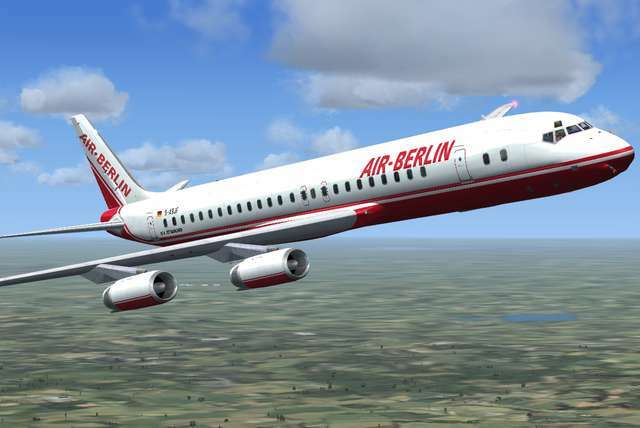 Enjoy 60 new liveries for various passenger and cargo models in Just Flight's DC-8 Jetliner Series 50 to 70 add-on for FSX and P3D. 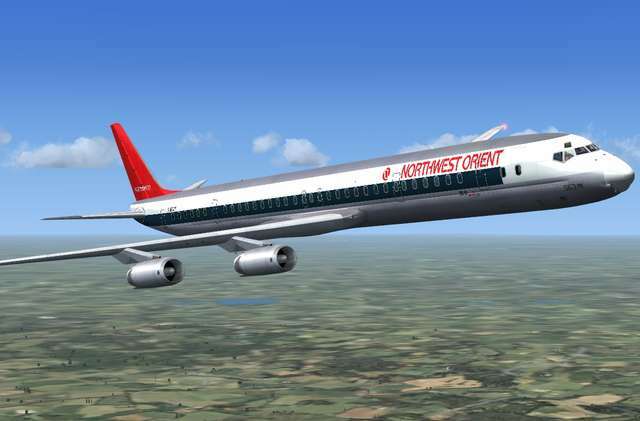 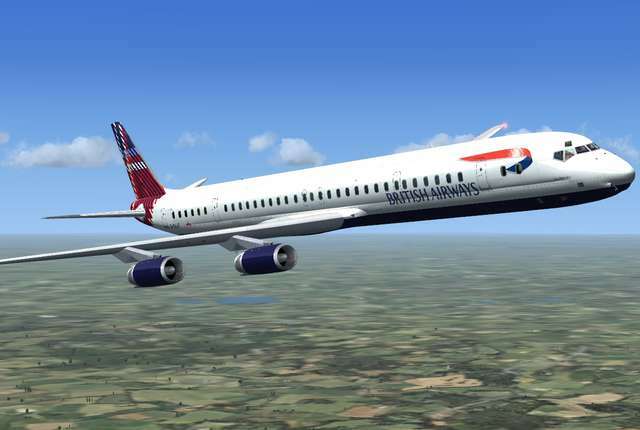 This pack provides 40 liveries for airlines from around the world and also - if you want to to rewrite aviation history - 20 liveries which never actually appeared on the DC-8! 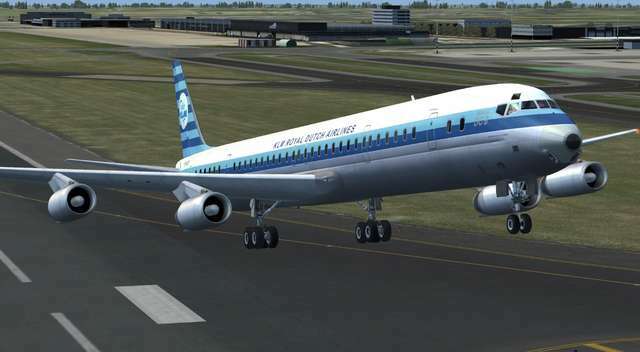 A Standard resolution set of liveries is also supplied so those with lower performance PCs can still get excellent frame rates.